Description: When wealthy new student Zeke moves into the neighborhood, he threatens to steal away Michael's best friend Kenny. Green with envy, Michael challenges Zeke to crazy double-dog dares just to prove he's still top dog and Kenny's best bro. But when harmless dares escalate into bad jokes that hurt others, Michael has to figure out how to make things right again]] or if he even can. If you are looking for a book that will last a lifetime for your child or children? The Misadventures of Michael McMichaels is a good series to put on their bookshelf or bookshelves? This time I have read “The Misadventures of Michael McMichaels, The Double Dog-Dare”. It about learning what is a true friendship is? It also about respect. It will also teach your child or children about open-mindedness and value of friendships. It talks more about what happens when a dare goes to far. Children will enjoy the pictures throughout the book. 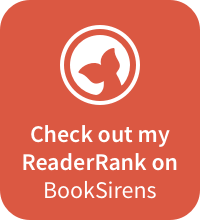 These books are good for younger readers. Parents can read them to your child. This book is a fast read. The lesson is taught through the book. Description: The taste of victory becomes so sweet for Michael that he can't stop bending the rules to win the camp challenges even as his guilty conscience grows heavy. Written for children in grades 1-5, The Creepy Campers forces readers to think about their own ethical choices. Is winning at any cost worth it? Tony Penn's expertly-crafted plot twists and sharp dialogue help children clearly see the many real consequences of cheating and deception. If you are looking for a book that will last a lifetime for your child or children? 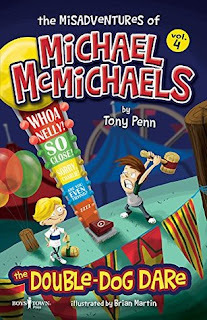 The Misadventures of Michael McMichaels is a good one to put on their bookshelf or bookshelves? 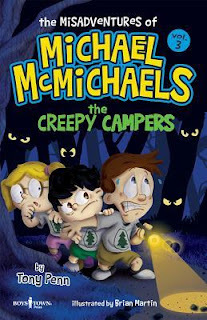 This time i have read “The Misadventures of Michael McMichaels, The Creepy Campers”. It about learning that cheating is not always the best to do. Kids feel the pressure sometime to win and then guess what happens. Sometimes kids start thinking that winning is everything. They may end up cheating from the pressure or the need to always win. Winning is not everything. It fine if you win fairly. There are lessons on lying and bullying and intimidation. Michael is faced with this? What to do and how to go about it. Lying and bullying and intimidation is not all great either when it all winning and getting prizes. Disclaimer: I received this book from a publisher of the author for an honesty review. My opinions on the book are my own. Description: Action! Science! Amazing Art! Epic Showdowns! Experience the history of planet earth as seen through the eyes of the coolest sharks of past and present in this thrilling graphic novel adventure! From the mind of Ted Rechlin, author and illustrator of Jurassic and Dinosaurs Live!comes the thrilling new epoch-spanning adventure Sharks, a life-science graphic novel adventure. Sharks have been cruising our planet's waters for millions of years. They were here long before humanity and even pre-date the dinosaurs. 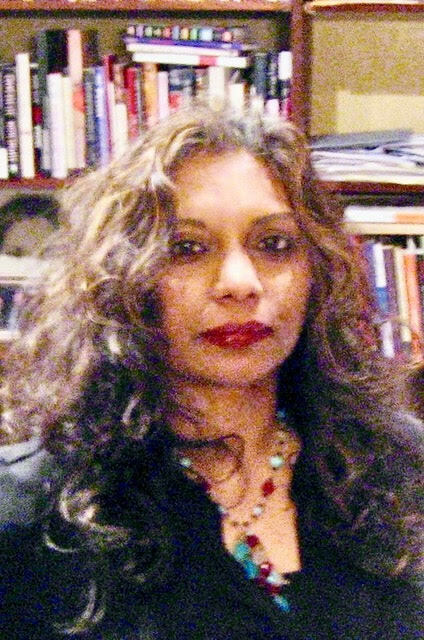 Rechlin weaves a captivating history of strange and ancient shark species while sharing insights into the distant past of life on Earth. The amazing and action-packed art teaches readers of all ages how these legendary ocean dwellers got their start - and how they developed into the sharks we know today. Educational, fascinating, and beautifully produced, this is the perfect book for budding marine biologists, comic fans, and enthusiasts of these ancient apex predators of the deep. 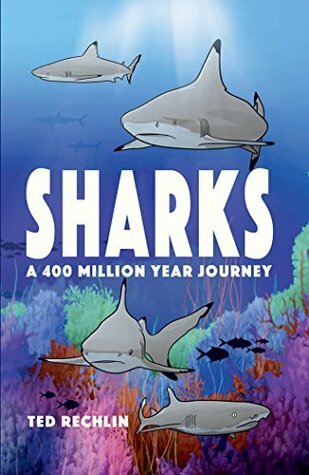 Sharks: A 400 Million Year Journey, is a fascinating book. Ted does wonderfully with the illustrations. I enjoy the pictures. This teaches about us about sharks and the history of them and the planet. This is an educational book and good to have on your children bookshelves. 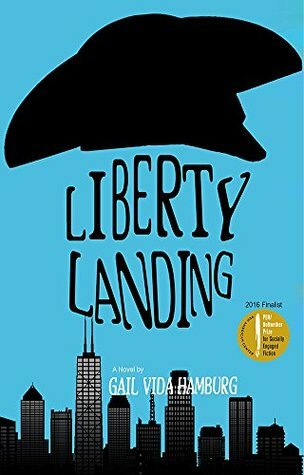 This is wonderful graphic novel for children. It got a little bit gore in it but it mild. It shows the behavior of sharks. I like the fact that the book teaches about past sharks and present sharks. It also shows how sharks survived over the past 400 million years. There are facts about sharks throughout the book. We also learn some new names for some sharks. Some are hard to pronounce the name of them. We get to see the adaptations and different kinds and shapes of sharks throughout the years. The graphics are done well. It good for those that like graphic novels. Young children and little boys are will enjoy this book. If you are in to the history or sharks or like sharks alone. Boys and girls will enjoy learning about sharks along with their parents with this book. It will keep them entertained for sure. Author and illustrator Ted Rechlin has been drawing pictures and telling stories since he was three years old. While his drawings have gotten much better, his stories haven't really changed much. They're still about superheroes, bears, wolves, sharks, monsters, and lots of dinosaurs. Ted feels very fortunate to live a life where he now gets paid to draw his pictures and tell his stories. He has contributed his work to many museums, zoos, and publishing companies like DC Comics and Dover Publications. 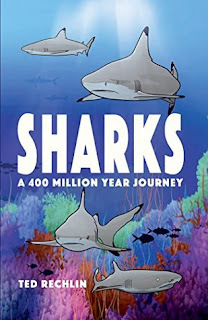 With four of his own educational children's books under his belt, Ted is excited about his newest release distributed by Farcountry Press, the epic earth history of Sharks. Description: Ellen Lambright mourned when her best friend, Mandy, moved from Indiana to Hawaii. But now Ellen has received the Amish church’s permission to go to Hawaii and help Mandy through challenging times. Rob Smith works on the Williams family’s organic farm, far from his past mistakes and burning regrets. When Ellen befriends Rob, the attraction is mutual, but her commitment to the Amish faith stands between them. 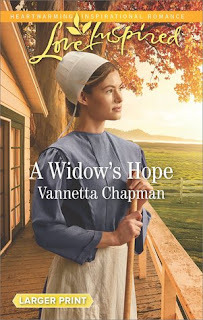 Could a heartfelt discovery lead to forgiveness, reunion, and love? Or is Ellen’s destiny waiting for her in Indiana? Ever wonder what it like to run a bed and breakfast? Well we learn about it a bit though the book of The Hawaiian Discovery. This is only at the beginning. This is where we start out at. Mandy and her husband Ken are the owners of the B and B. Their friend Ellen works there. Ken’s mother calls and we get where they fly back to Hawaii. We are left Ellen managing the B and B. There are some tragedy and a few surprises along the way. We meet up with Ron and Tavi. We start to learn about Ron. This take place mainly in Hawaii and I do not want to give away the ending. Ellen get to fly to Hawaii for Emergency and spend time there. 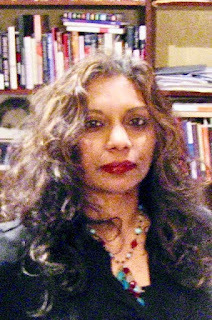 What happens and what develops while there is really sweet and surprises all. What find out and discovery will be the reason of the title. 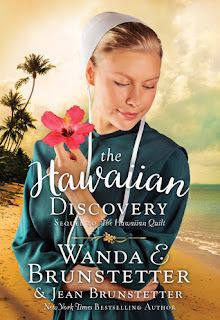 Wanda does a wonderful job writing this book with her daughter in law Jean. What a story this and will Ellen get her wish? Ellen seem to be wanting what all Amish want but will she find it in Hawaii or will she not? You fall in love with the characters as you read the book. This book focus on Mandy and Ken and Ellen mostly. Is Ron who he says he is or is he someone completely different? What could Ron be hiding, if that even his name. All these mysteries. What happens to Ken?